Leading the way in fire protection services, we are experienced and have the latest in technology to protect life and property in the building and construction industry. With fire safey at our forefront, we provide regular service and maintenance systems to ensure your fire system performs when it's needed. Regular inspections and testing of fire equipment is crucial to protecting life and property. Dont wait until it is to late to discover a problem, be proactive and prevent it. 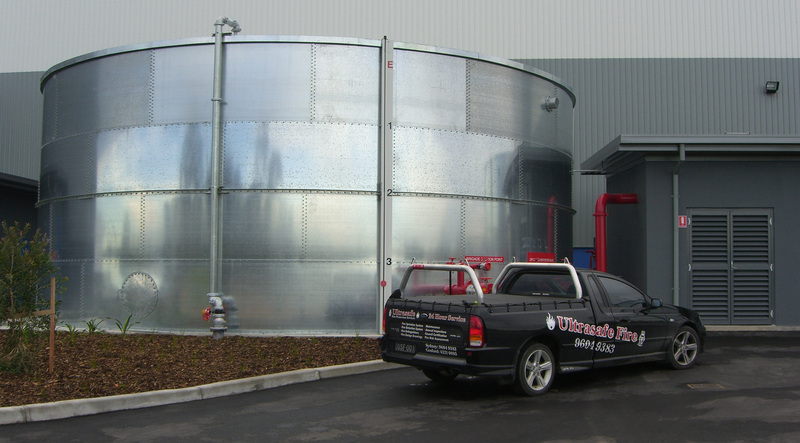 At Ultrasafe Fire Protection Services we are dedicated to carrying out fully compliant fire protection systems to comply with all necessary Australian Standards, BCA, NCC or to meet any requirements produced as part of a Fire Engineered Report. We speacialise in the following so call us for any advice you need on your next project that requires fire protection. 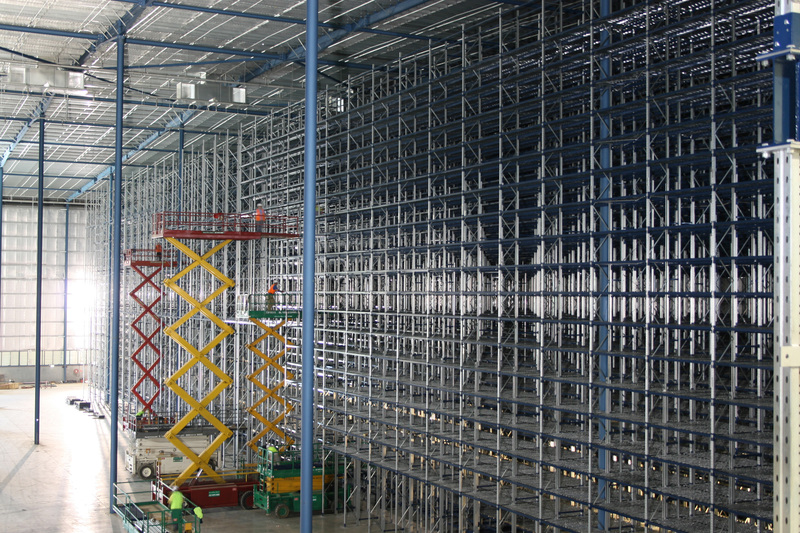 Ultrasafe Fire Protection Services were fortunate to be awarded this project. We were engaged by AbiGroup Constructions to carry out the fire sprinklers, detection, warning systems as well as the fire extinguishers. The project was successfully completed in 2013. SYNNEX Warehouse / Automatic racking chose Ultrasafe Fire Protection Services to protect this showroom. Ring us today for advice on your installation.